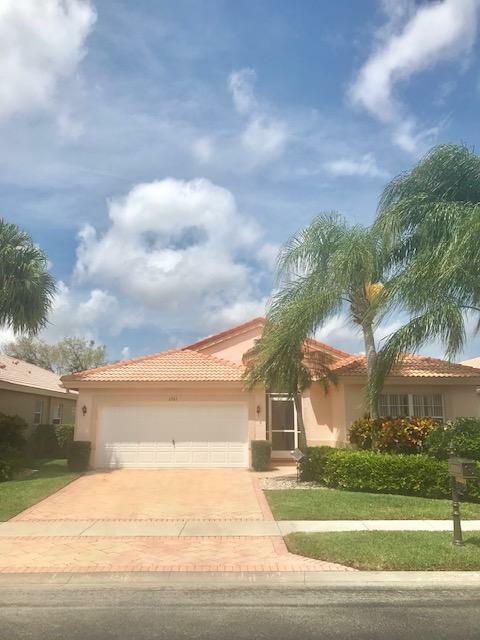 Escape winter forever and enjoy Florida lifestyle in a beautifully landscaped Lakeridge Greens which is conveniently located to shopping, dining and beaches. 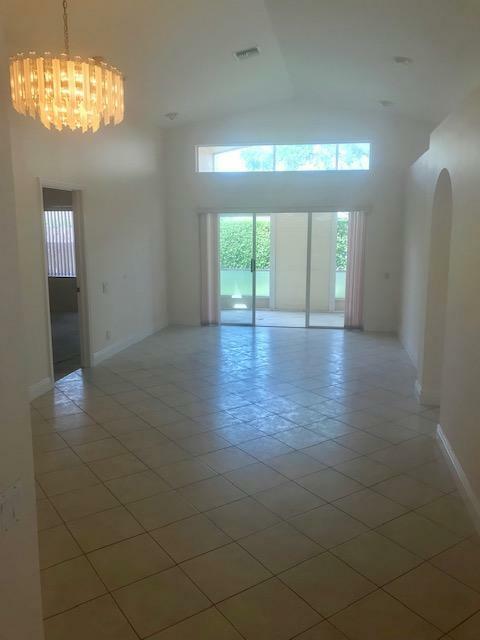 This dual gated, active 55+community has a lot to offer, beautiful newly renovated clubhouse with a resort style pool, hot tub, sauna, billiards, ball room, card room, fitness center, tennis courts, pickle ball. 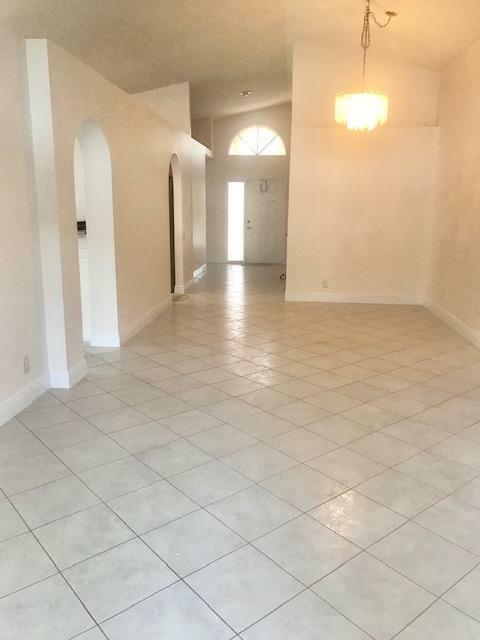 This great and bright CBS home is a Balmoral model, has vaulted ceilings, 3 beds 2 baths master suite with his/hers closets, master bath with roman tub, separate shower, dual sinks, updated (2018) eat in kitchen, laundry room, large screened and covered patio, 2 car garage. Membership to a luxury Westchester Country Club which features a beautiful 27-hole spread, consisting of three 9-hole golf courses is optional. 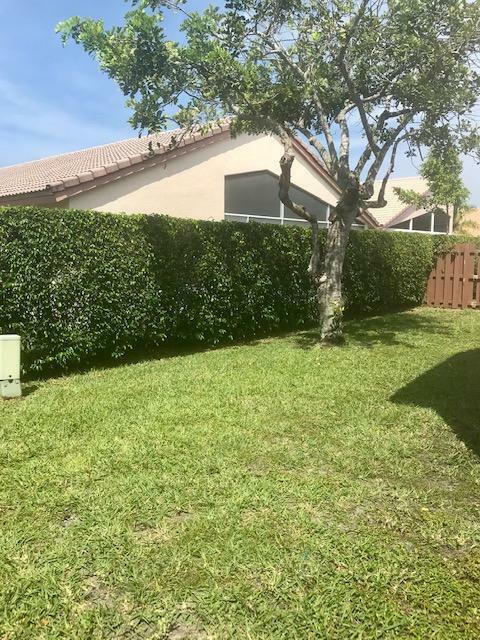 Listing provided courtesy of Jupiter Lighthouse Realty Inc.